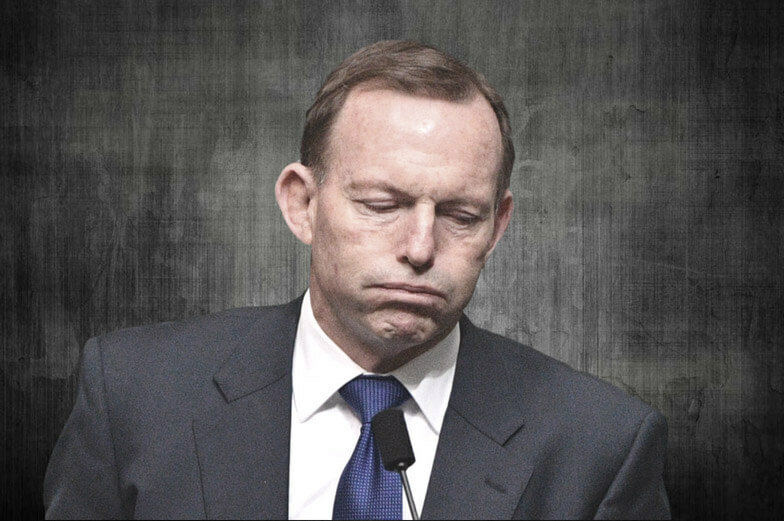 For nearly 25 years, Tony Abbott has done nothing in politics but destroy and oppose. His party, and Australia, desperately need him to leave. Next year, Tony Abbott will rack up 25 years as an MP. And the best way for him to celebrate it -- for his party, for the government, and most of all for Australia -- would be to retire. 2019 should be the election at which he calls time. Abbott said to one of his media friends on Monday that he still sees himself as a young man. In fact, Abbott has always been an old man; he is the classic example of Keating's "young fogey", from his days as a student politician through his stint as a seminarian and his devotion to BA Santamaria, through his entry into politics first as a staffer and then as an MP. Abbott has only ever seen the world through the eyes of an old man furious at the changes wrought by young people, determined to reverse the desecration of all that is sacred in his world where Christian white males hold unquestioned authority.